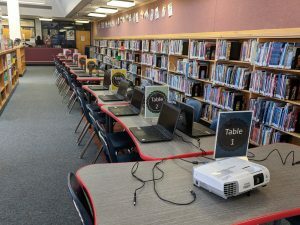 What’s new and exciting in the Library this year! 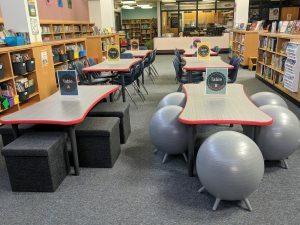 Check out the HES Library/Technology Newsletter at https://www.smore.com/w0mqr for the latest updates on what is happening in the Library! 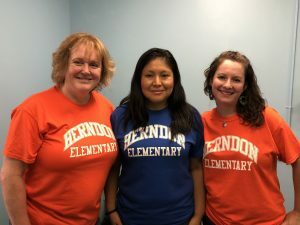 We have an awesome collaboration happening with HES Librarian Sarah Richardson and School-Based Technology Specialist Cheryl Day.